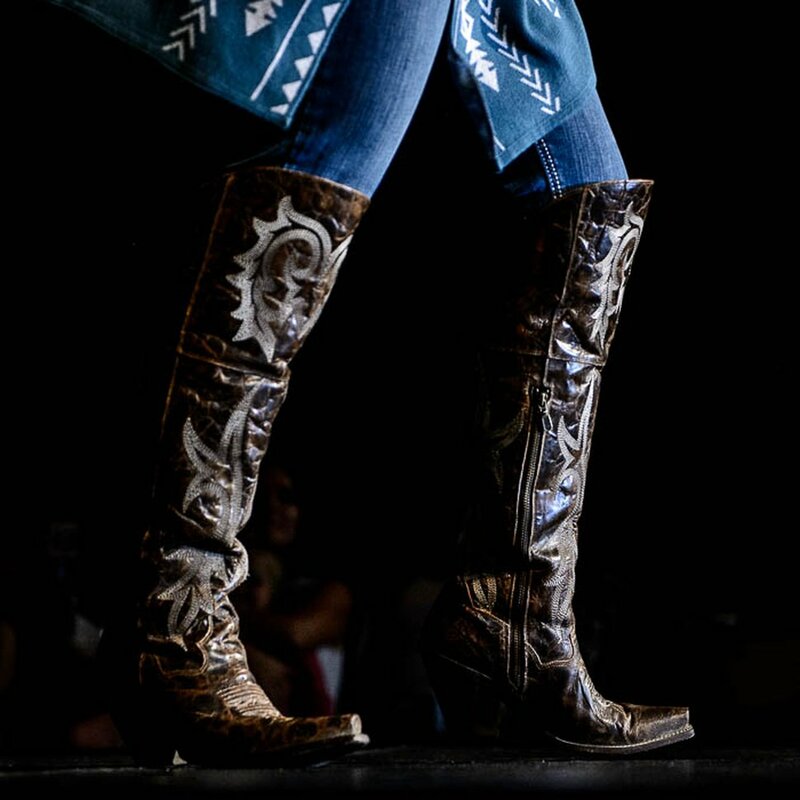 (Trent Nelson | The Salt Lake Tribune) Shianne Lowe during the fashion show of the Miss Utah Rodeo pageant at the Ogden Eccles Conference Center, Monday July 23, 2018. 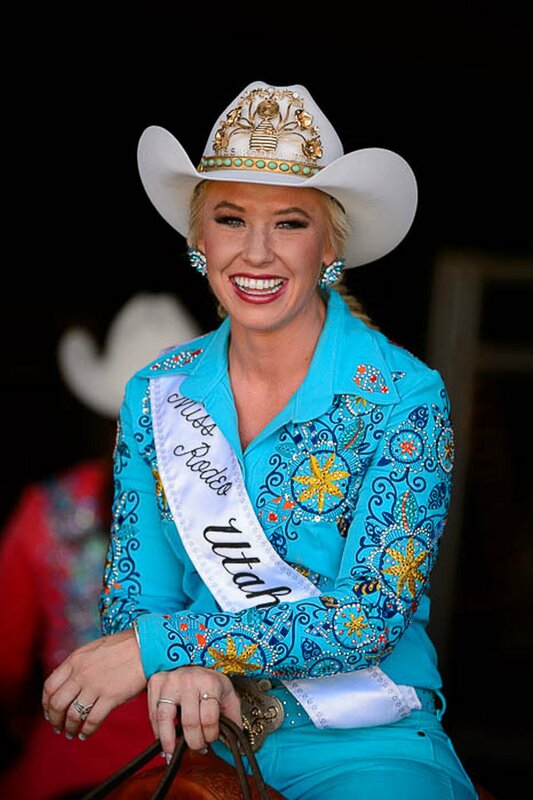 Bradie Jill Jones sees potentially serving as Miss Utah Rodeo as a way to treasure and preserve part of the region’s culture. “If it weren’t for rodeos, cowboys and cowgirls, I am afraid that the deep and rich traditions that the West was founded on would cease to exist,” says Jones, 23, a contestant this year from Henefer. 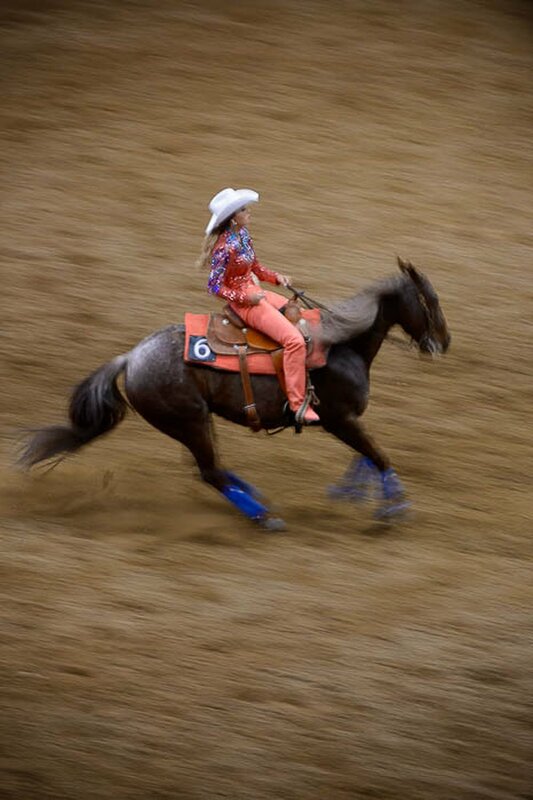 Hopefuls ranging in age from 18 to 23 kicked off this year’s contest with a horsemanship competition Thursday at the Golden Spike Arena in Ogden. 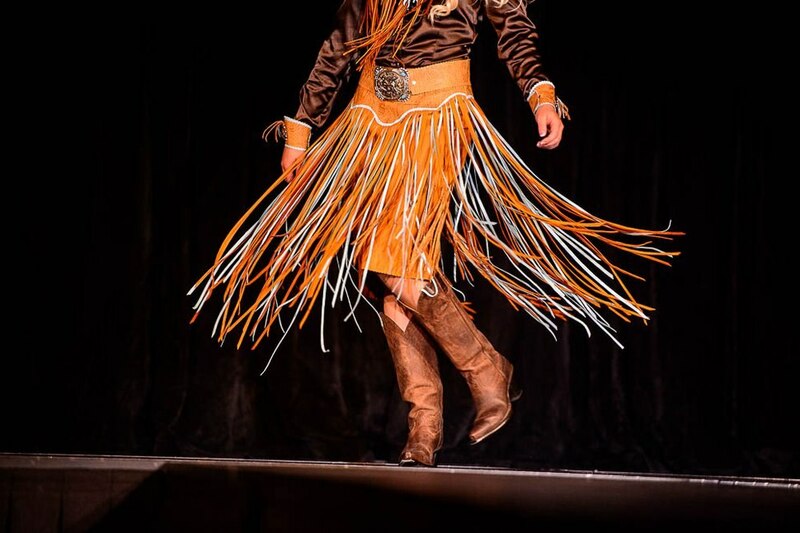 The pageant continues Monday with a fashion show at the Ogden Eccles Conference Center and a freestyle horsemanship competition at Ogden Pioneer Stadium. 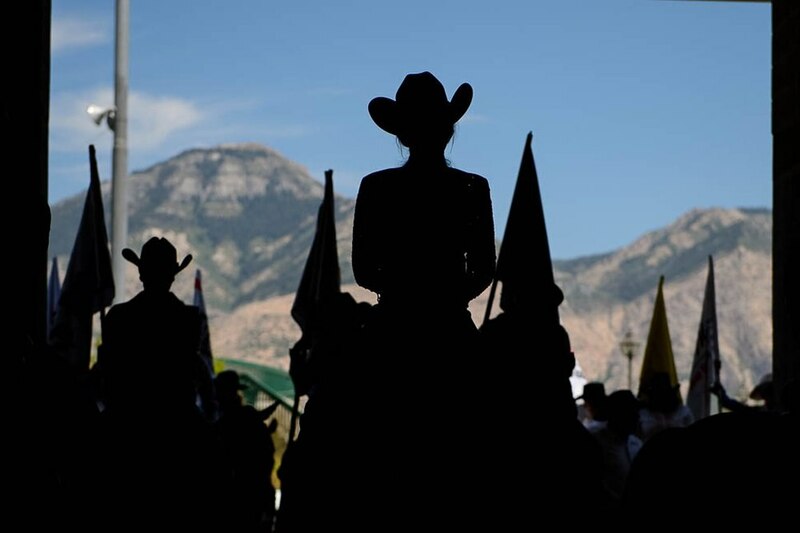 The winner and next Miss Rodeo Utah will be crowned July 24 at the Ogden Pioneer Days Rodeo. 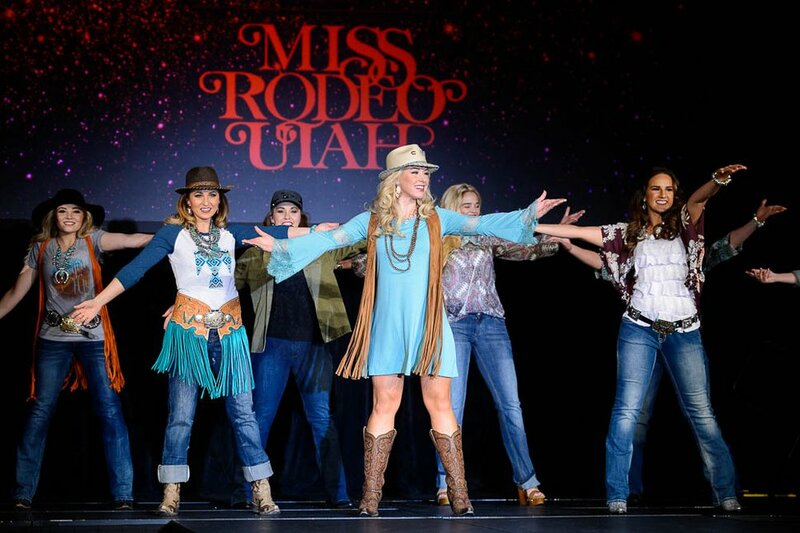 See http://www.missrodeoutah.org for a schedule of events. (Trent Nelson | The Salt Lake Tribune) Contestants in the Miss Utah Rodeo pageant compete in the horsemanship competition at the Golden Spike Arena in Ogden, Thursday July 19, 2018. (Trent Nelson | The Salt Lake Tribune) Contestants in the Miss Utah Rodeo pageant compete in the horsemanship competition at the Golden Spike Arena in Ogden, Thursday July 19, 2018. Shianne Lowe. 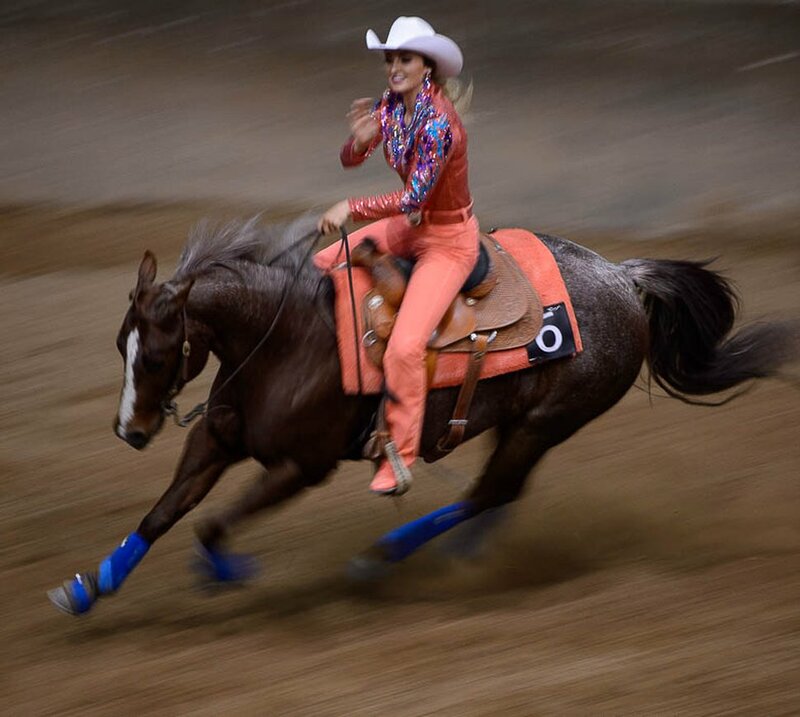 (Trent Nelson | The Salt Lake Tribune) Contestants in the Miss Utah Rodeo pageant compete in the horsemanship competition at the Golden Spike Arena in Ogden, Thursday July 19, 2018. Bradie Jill Jones at right. (Trent Nelson | The Salt Lake Tribune) Contestants in the Miss Utah Rodeo pageant compete in the horsemanship competition at the Golden Spike Arena in Ogden, Thursday July 19, 2018. Jerrica James. 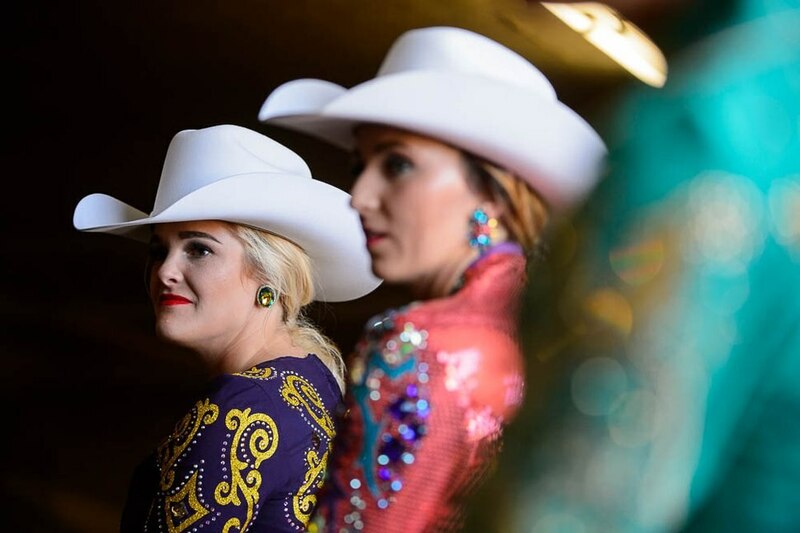 (Trent Nelson | The Salt Lake Tribune) Contestants in the Miss Utah Rodeo pageant compete in the horsemanship competition at the Golden Spike Arena in Ogden, Thursday July 19, 2018. Bradie Jill Jones at left. (Trent Nelson | The Salt Lake Tribune) Contestants in the Miss Utah Rodeo pageant compete in the horsemanship competition at the Golden Spike Arena in Ogden, Thursday July 19, 2018. McKaylie Richins. (Trent Nelson | The Salt Lake Tribune) Contestants in the Miss Utah Rodeo pageant compete in the horsemanship competition at the Golden Spike Arena in Ogden, Thursday July 19, 2018. 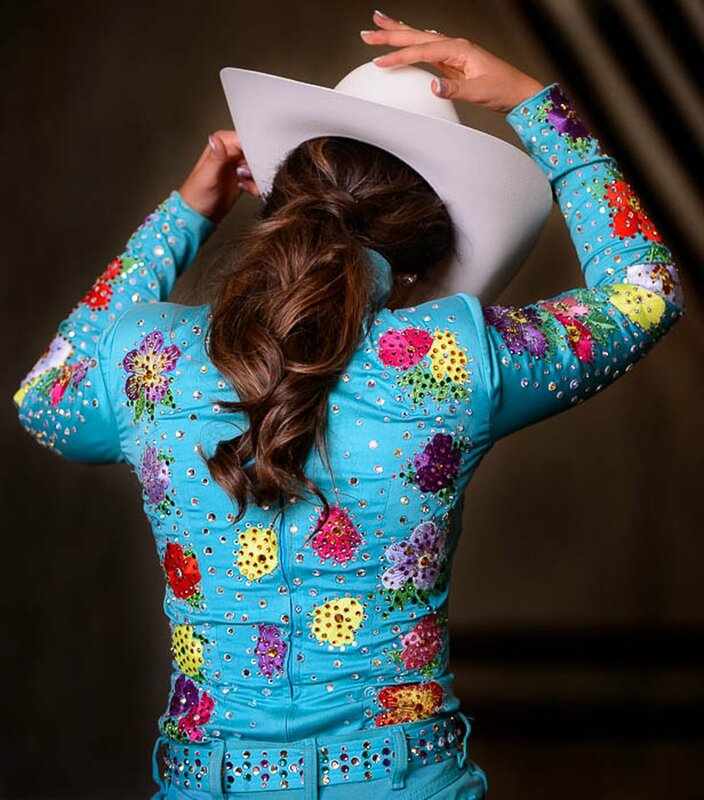 Miss Rodeo Utah 2018 Carly Peercy. 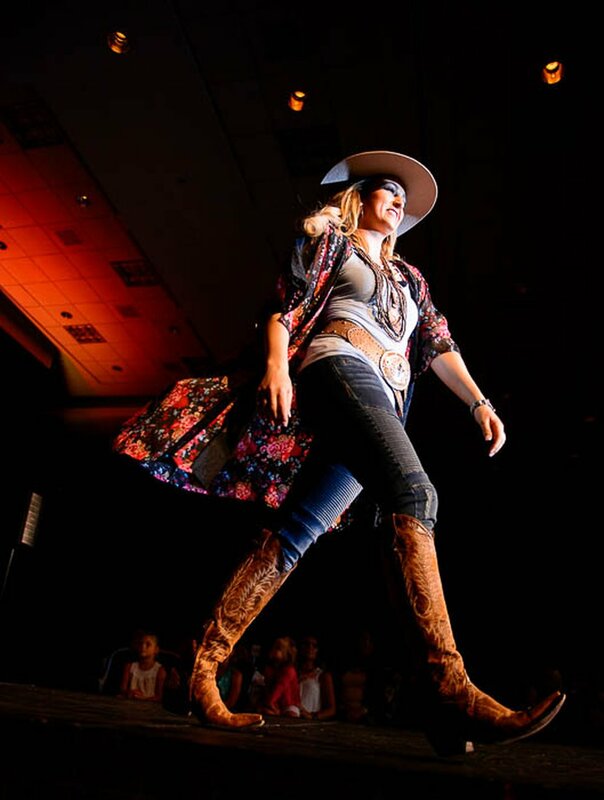 (Trent Nelson | The Salt Lake Tribune) Autumn Rae Patterson during the fashion show of the Miss Utah Rodeo pageant at the Ogden Eccles Conference Center, Monday July 23, 2018. 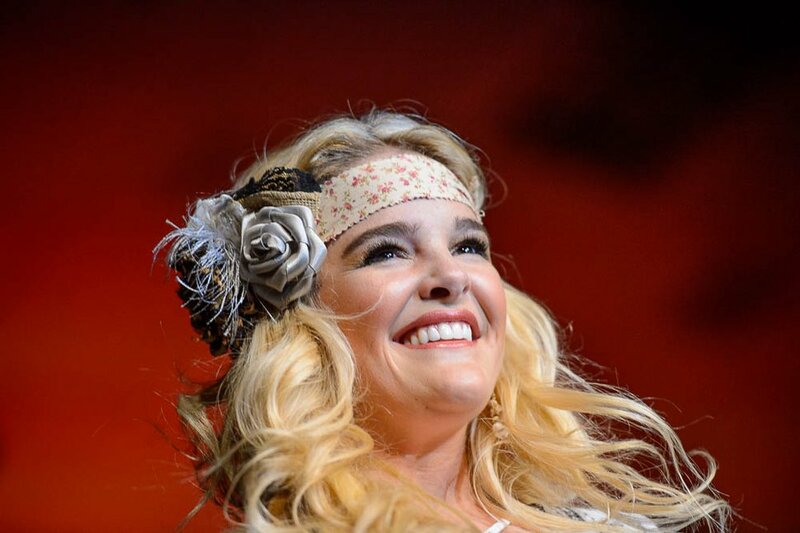 (Trent Nelson | The Salt Lake Tribune) Katelyn Lisonbee during the fashion show of the Miss Utah Rodeo pageant at the Ogden Eccles Conference Center, Monday July 23, 2018. 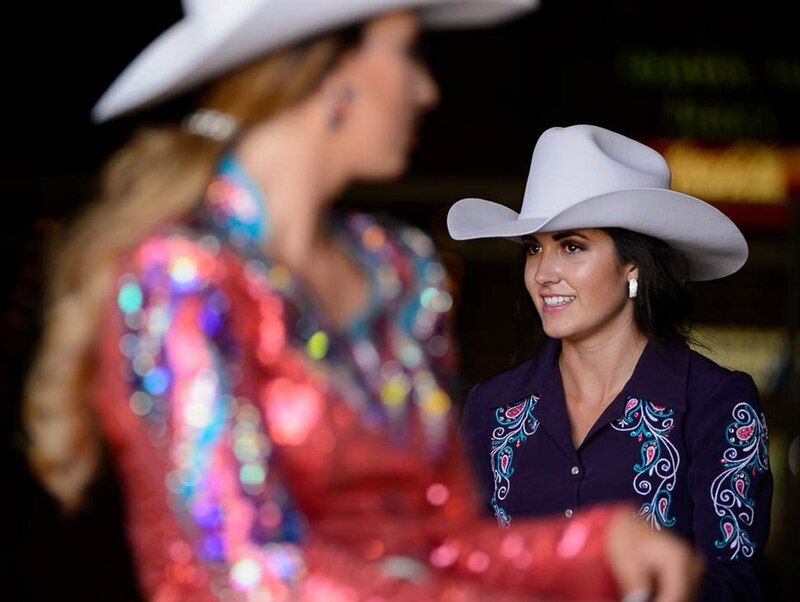 (Trent Nelson | The Salt Lake Tribune) Taylor Lindsey Preece during the fashion show of the Miss Utah Rodeo pageant at the Ogden Eccles Conference Center, Monday July 23, 2018. 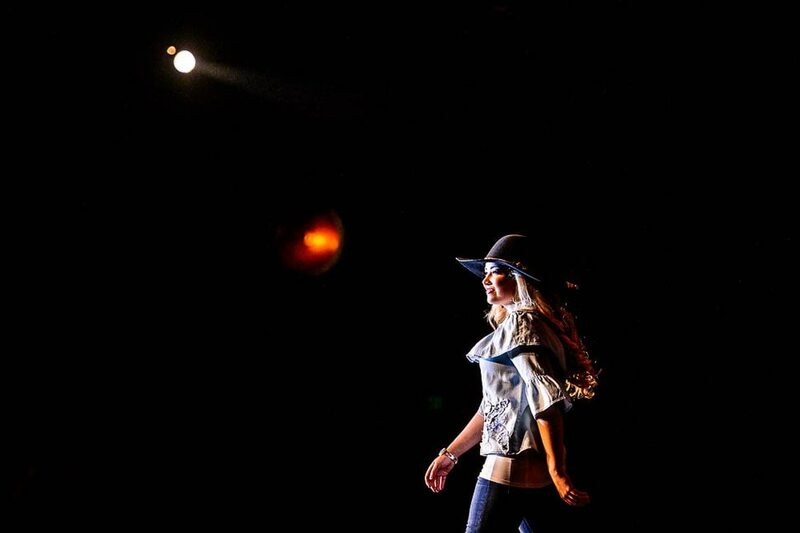 (Trent Nelson | The Salt Lake Tribune) Bradie Jill Jones during the fashion show of the Miss Utah Rodeo pageant at the Ogden Eccles Conference Center, Monday July 23, 2018. 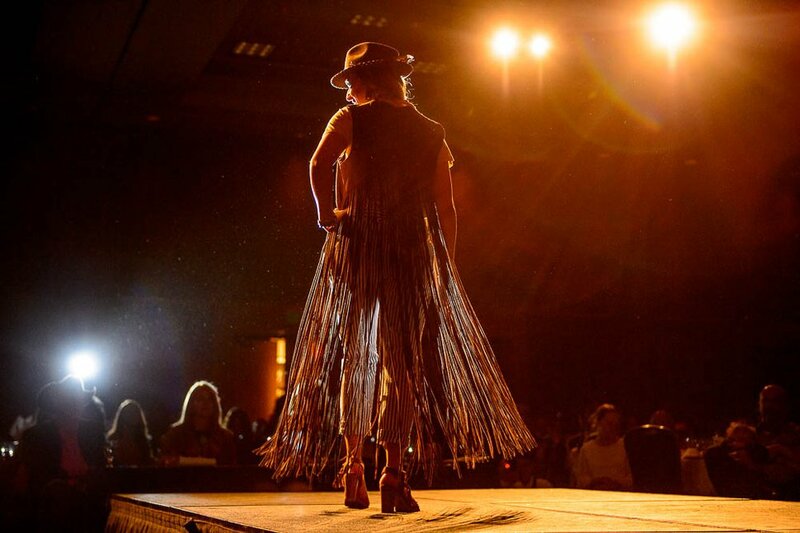 (Trent Nelson | The Salt Lake Tribune) The fashion show of the Miss Utah Rodeo pageant at the Ogden Eccles Conference Center, Monday July 23, 2018.